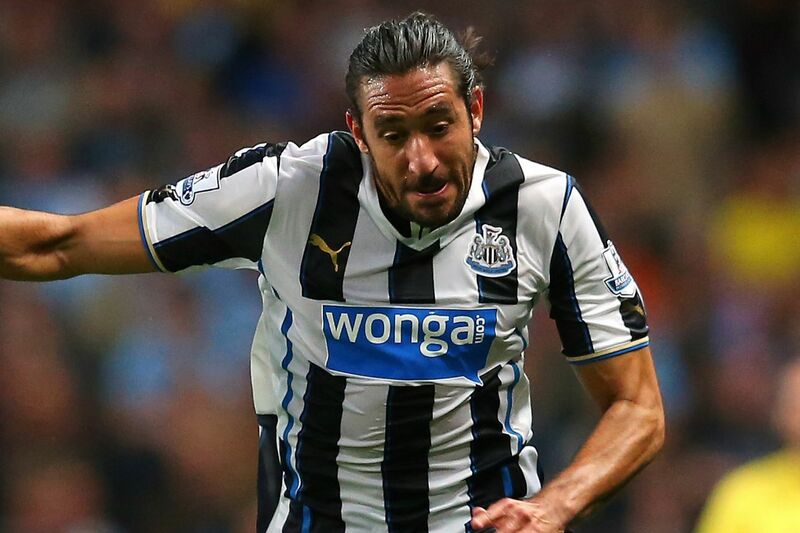 Newcastle United’s Jonas Gutierrez has been given the all-clear after receiving treatment for testicular cancer. The Argentine winger had been receiving treatment since September in his home country. He announced the development on Twitter on Monday, saying: “Today I was given a medical discharge. Thank you very much to all who accompanied me at this time, especially my family, my parents, brothers, grandmother and friends”. Jonas Gutierrez Receives All Clear After Cancer Treatment. Image: Getty. The 31-year-old struggled to find his way into coach Alan Pardew’s plan at St. James’ Park last season before joining Norwich City on loan for the second half of the campaign. Gutierrez joined Newcastle from Real Mallorca in 2008. The Black Stars Will Fall- Uzoenyi.